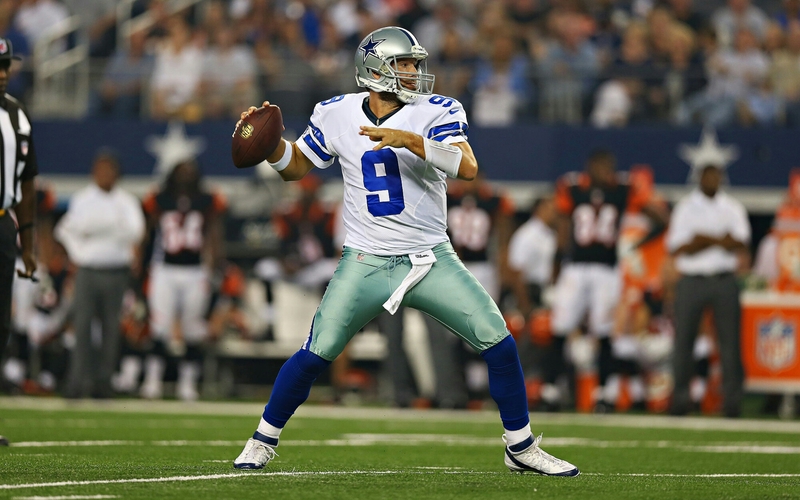 Part three of ranking the starting QBs in the NFL (10-1). Part one is available here and part two here. Last years rankings are in bold next to the players name. 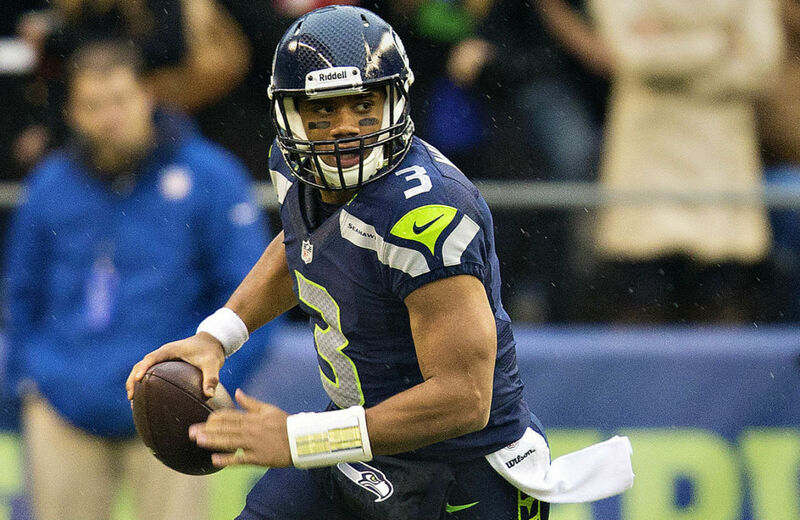 Wilson come close to becoming the first QB since Tom Brady to win 2 Super Bowls in a row. But like Brady back then it far more of the credit deserved to go to the defense rather than the young QB. Wilson offers a lot especially with his mobility and is constantly improving but as of now he still has plenty of work to do in the pocket. 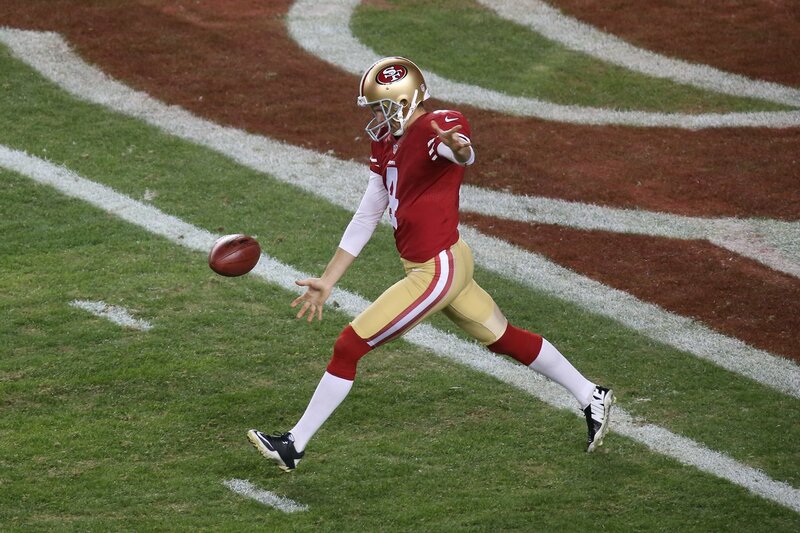 Too often Wilson makes just one read and either forces it or gets antsy and runs. If you want an example just have to look at Seattle’s last play in the Super Bowl. New Orleans is in an awkward situation right now as they try to escape salary cap hell while also trying to remain competitive in a weak division. Caught in the middle of this is Drew Brees. With All Pro TE Jimmy Graham gone along with Kenny Stills, Brees receiving corps has been decimated without having any real replacement. Now Brees who is 36 will be relied on to do more with less despite a clear regression since his Super Bowl winning years. 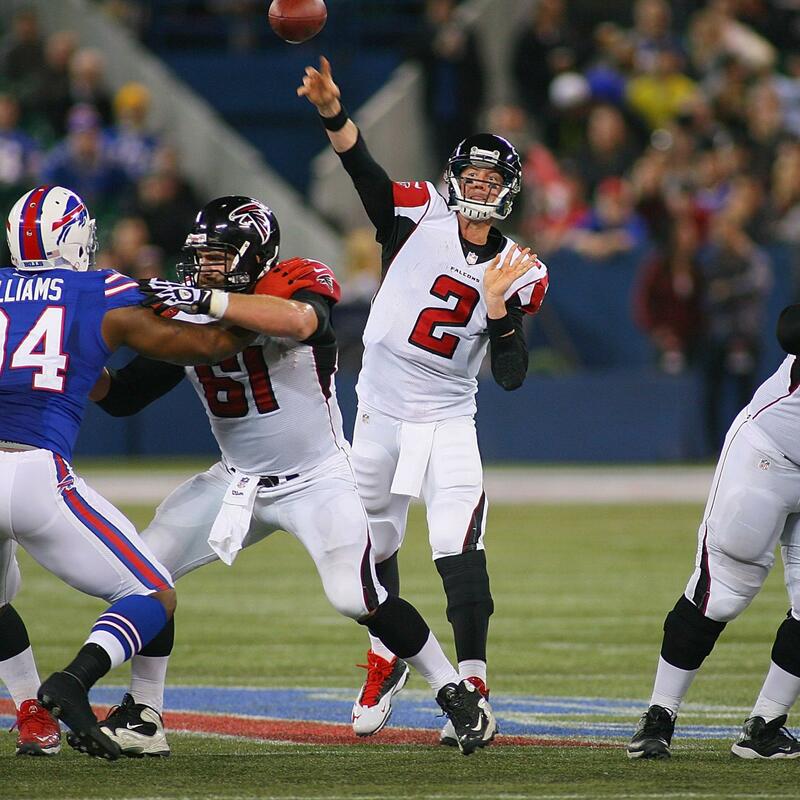 Matt Ryan is every inch the franchise QB but plays on one of the worst offenses in the league. Seriously, bar him and Julio Jones how many other guys on that offense would be starting on other teams? Even on this shoddy team, Ryan continues to show shy he is one of the best in the league with 28 TDs last season. Fresh off a fourth Super Bowl win, Brady will be out to prove his doubters wrong when he comes back from his four game suspension. While Brady is no longer the same QB he was when he threw for 50 TDs a couple of years ago, he is still among the best in the league. With Gronk or Edelman, not going anywhere anytime soon, Brady should be primed for another couple of successful years. 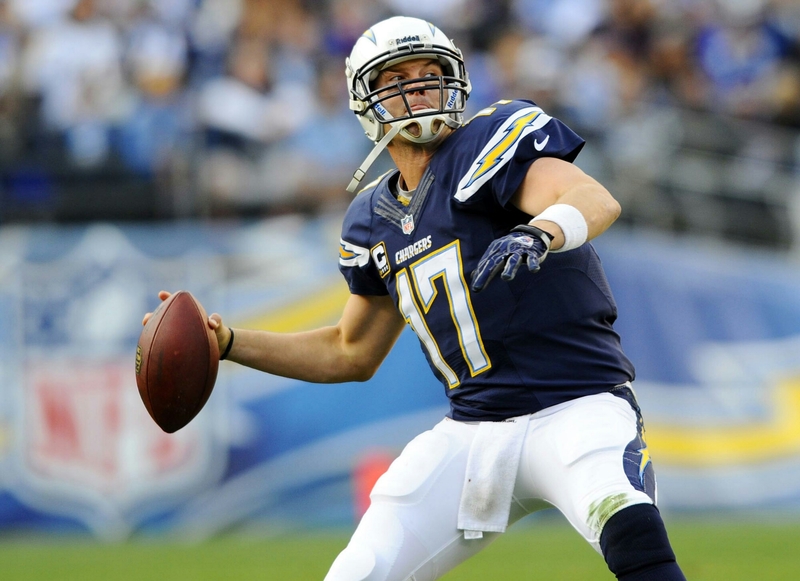 If last season had ended week 8, Philip Rivers would surely have been the frontrunner for MVP. Unfortunately for San Diego LA fans, it didn’t but there still should be plenty of optimism as the franchise relocates to their new home. RB Melvin Gordon gives Rivers a partner in the backfield that he has been missing since LT retired. This coupled with Antonio Gates and Keenan Allen means that the Chargers should be as loaded ever on offense. This was one of the toughest calls in the whole process as I tried to view Manning without rose tinted glasses. While his performance in the latter half of last season was impacted by injury. With that considered I thought around 5 was the fairest place to put him. 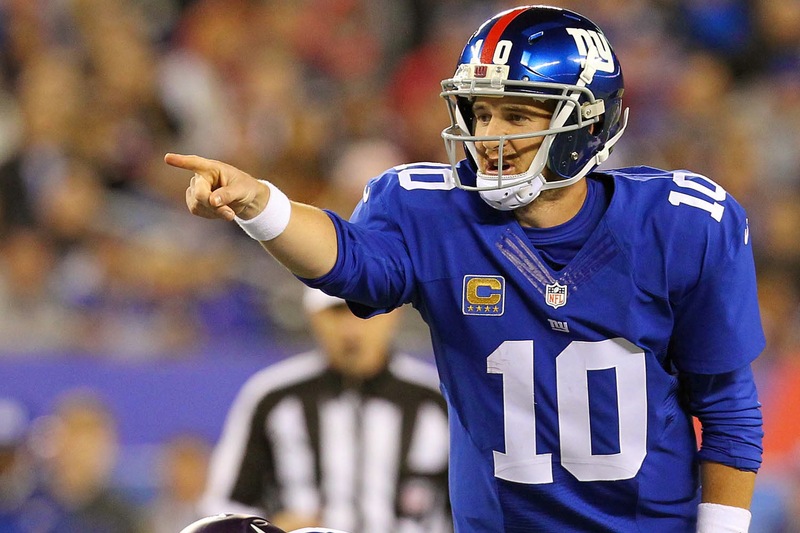 Manning as ever remains highly talented and has most defenses pegged before the ball is even snapped but no longer has the same arm since his surgery in 2011. Behind a dominant line and paired with the defensive nightmare that is Dez Bryant, Romo proved all his doubters wrong as the Cowboys finally got over their 8-8 hump and made the playoffs. Although people like to credit DeMarco Murray for creating balance, its really the other way round with Romo’s ability to pick apart a defense that let Murray face so many 6 men fronts. One quick fact about Romo that never ceases to amaze me is that he has the second highest passer rating of all time behind only Aaron Rodgers. The man who is behind from a top 10 to an elite QB, Ken Whisenhunt, very nearly got fired for how bad it looked at first as Roethlisberger was going through some growing pains. 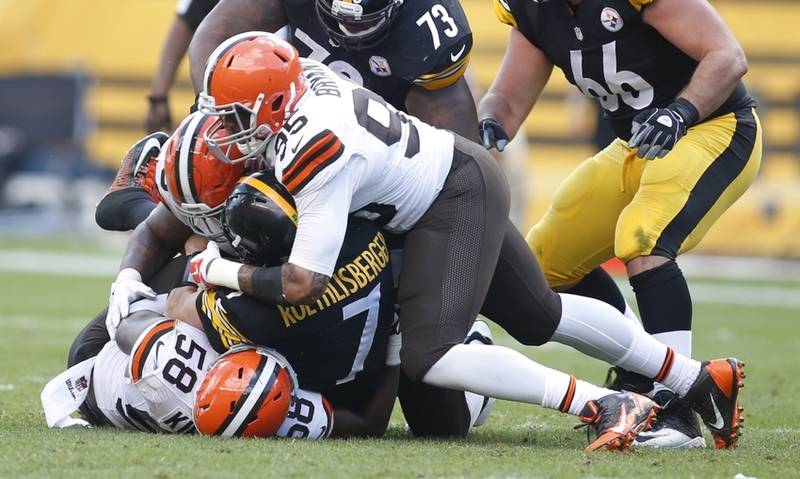 Unfortunately for the Browns and the rest of the NFL, the Steelers stuck by Whisenhunt and have seen Roethlisberger become even better. No longer relying just on his strong arm and his ability to avoid getting sacked, Roethlisberger has developed more touch and skill as he comes to master Whisenhunt’s West Coast offense. 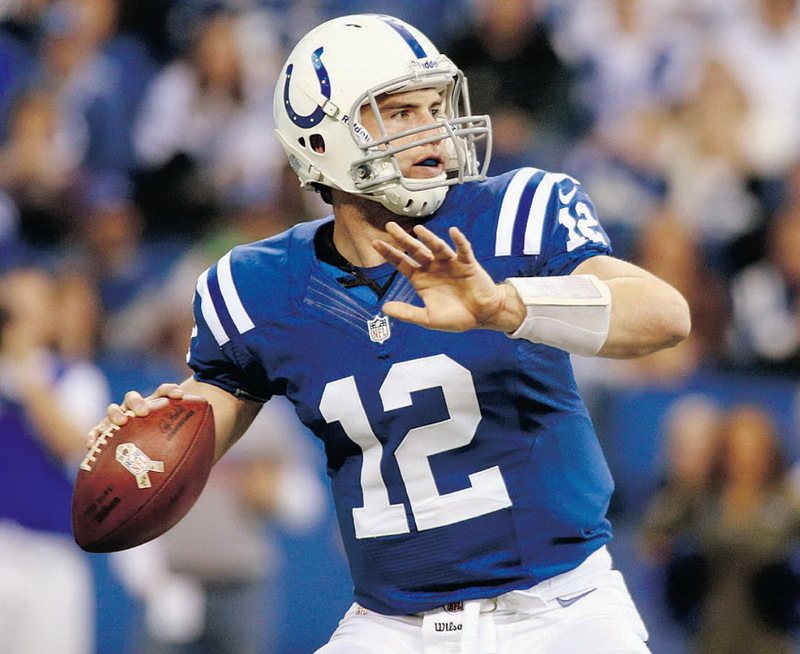 Coming into the league, Luck was heralded as a once in a generation passer and so far he has lived up to the hype. Despite being only in his third season, Luck managed to throw for 40 TDs and 5000 yards. With the Colts offense only getting better with the acquisition of Phillip Dorsett and Andre Johnson, Luck will only get better. With the Colts playing 10 games indoors this season, Peyton Manning’s record of 55 TDs may not be out of reach. 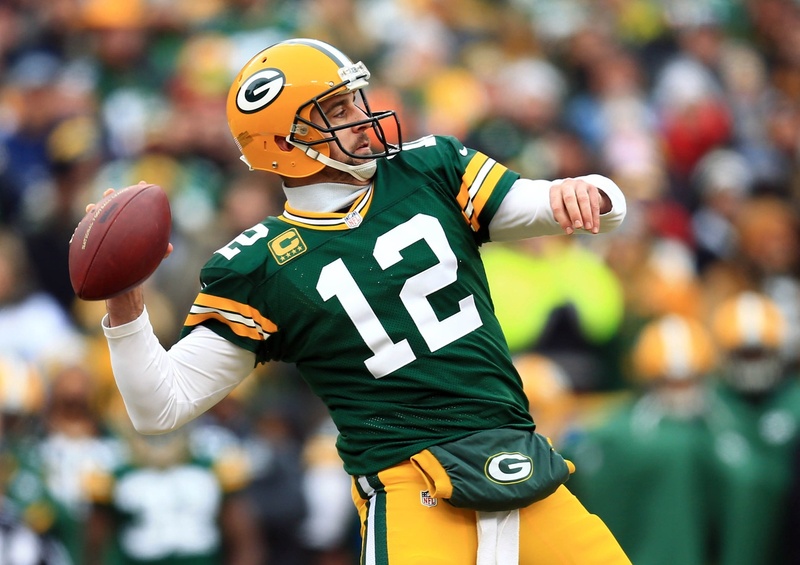 NFL MVP for the second time and owner of the best QB rating of all time, Rodgers is firmly entrenched as the class of the NFL. In complete control of what really is a pseudo-spread offense in Lambeau, Rodgers makes plays regardless of who is playing receiver and seems to know exactly who is open before the play begins, for me Rodgers is the number one QB in the league for 2015. 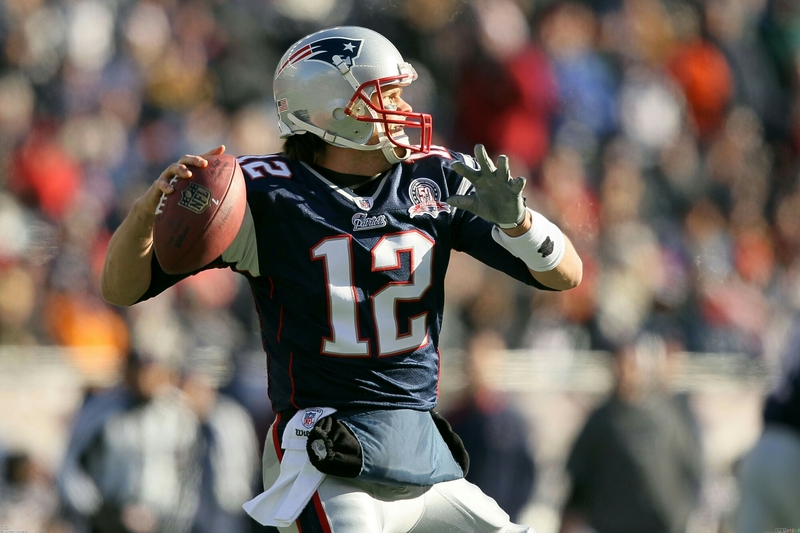 Part two of the ranking the starting QBs in the NFL (20-11). Part one is available here. Last years rankings are in bold next to the players name. Kaepernick hasn’t changed all that much from this time last season which is fine if you’re Aaron Rodgers and you’re NFL MVP but not when your main plus is your potential. 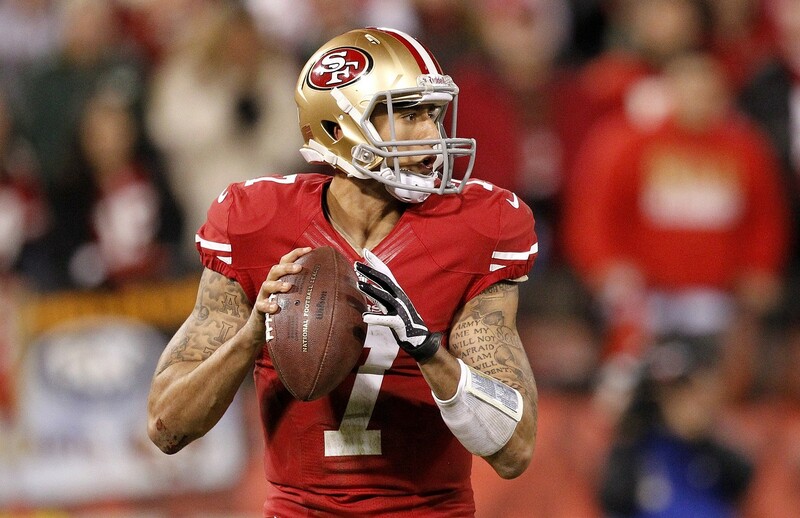 Kaepernick has all the physical attributes in the world with his build, speed and arm strength but lacks in the mental and mechanics departments. Without quarterback whisperer Jim Harbaugh and RB Frank Gore to lean on, things could get ugly this year in San Francisco. In many ways, a lot of what I said about Kaepernick also applies to Cam Newton. 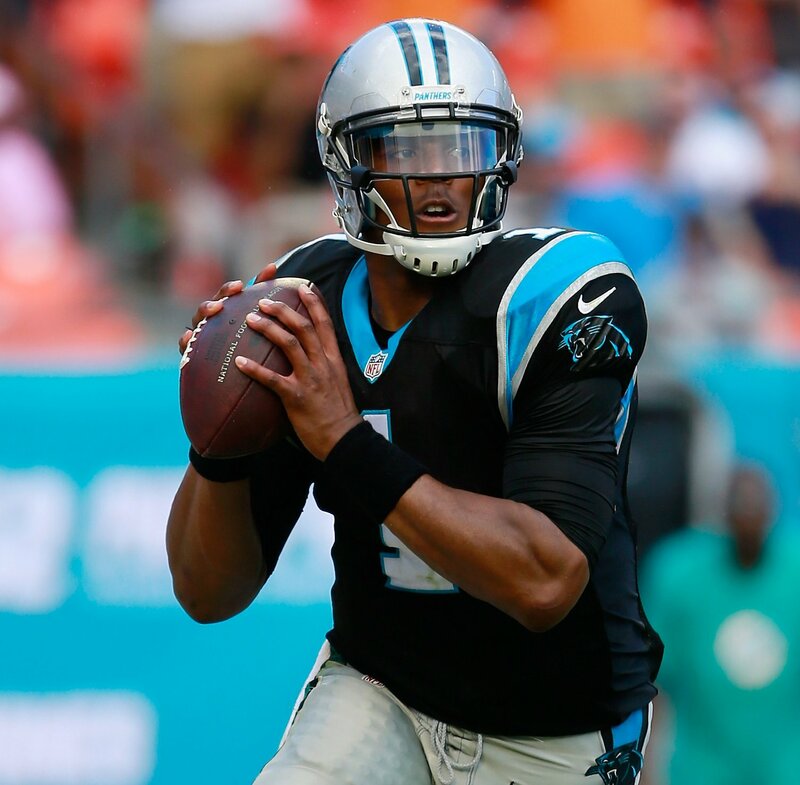 Newton is a phenomenal athlete who tends to struggle with the more traditional aspects of the quarterback position. If you want proof of this look at how the Panthers have drafted two receivers over 6’4″ (Kelvin Benjamin and ) in the last two years to give him big targets to aim for to help combat his inaccuracy. With that being said Newton has helped lead the Panthers to back to back playoffs and has plenty of potential to improve. 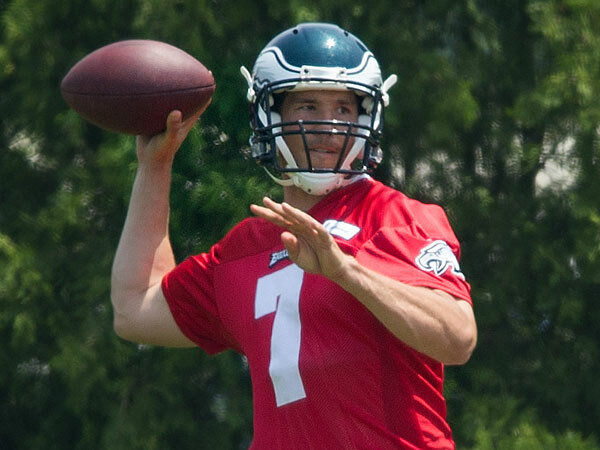 Last year, Foles came back down to earth after his stellar numbers (27 TDs to 2 INTs) the year before. A large part of this was due to the loss of DeSean Jackson and opposing defenses reacting to Chip Kelly’s innovative scheme. That’s not to say Foles is blameless as he certainly did struggle at times. 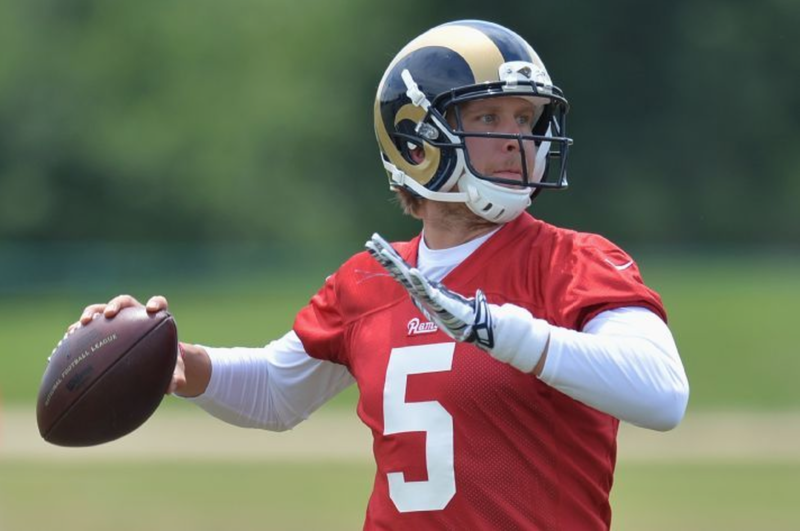 Now with a new offense that relies more on running the ball it will be interesting to see how Foles plays this year. Last year was a bit of a renaissance for Eli Manning under Ben McAdoo. Between the welcome change in Coordinator and the addition of Odell Beckham we saw Manning a lot to the Superbowl winning teams of Victor Cruz and Hakeem Nicks from a couple of years ago. 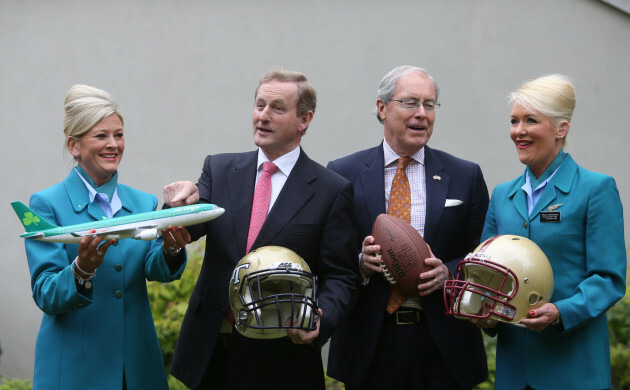 With the Giants defence no longer being the dominant force it once was, the Giants will hope this continues. Carson Palmer really was a surprise package last year, looking completely at home in Bruce Arian’s system after a couple of rough seasons in Oakland. 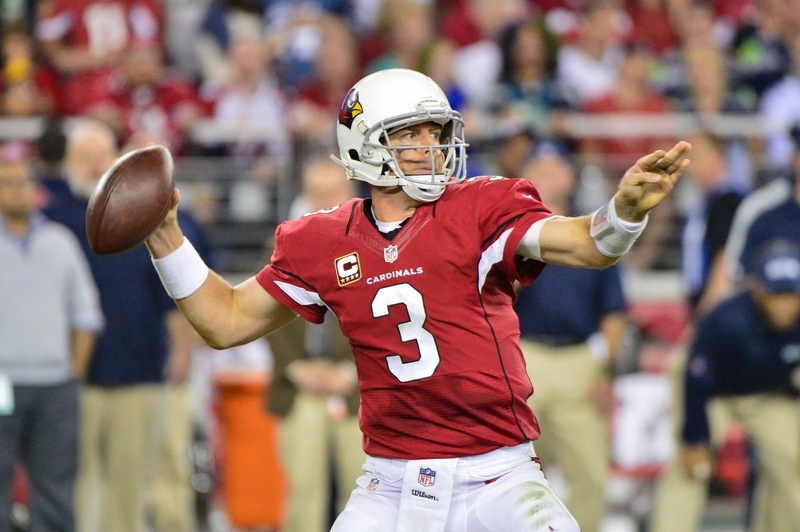 Palmer helped to lead an impressive Cardinals team to the top of the NFC West before he went down with an ACL tear. Palmer was a major part of why the Cardinals down field offense was such a success and could have another two or three good seasons left yet. Bradford is quite tough to rank in this because he hasn’t played a full season in two years. Bradford is highly talented and is a class act when he is on the field but is coming off a second ACL tear and is in a new system in Philadelphia. This should be a good move for Bradford though as he Chip Kelly is one of the league’s top offensive minds and the Eagle’s medical staff are probably the best in the league. Stafford really is a bit of an enigma, a number 1 pick with plenty of talent and a once in a generation wide receiver but yet it feels like Stafford has been a bit of a disappointment. I’m certainly not saying Stafford is a bust but two really good receivers in Calvin Johnson and Golden Tate, Stafford should be doing better than 22 TDs and 12 INTs. With former franchise DT Ndumakong Suh, the pressure will be more than ever on Stafford. While Flacco continues to get paid as if he were a franchise quarterback, he still has to truly live up to his $20 million a year salary. 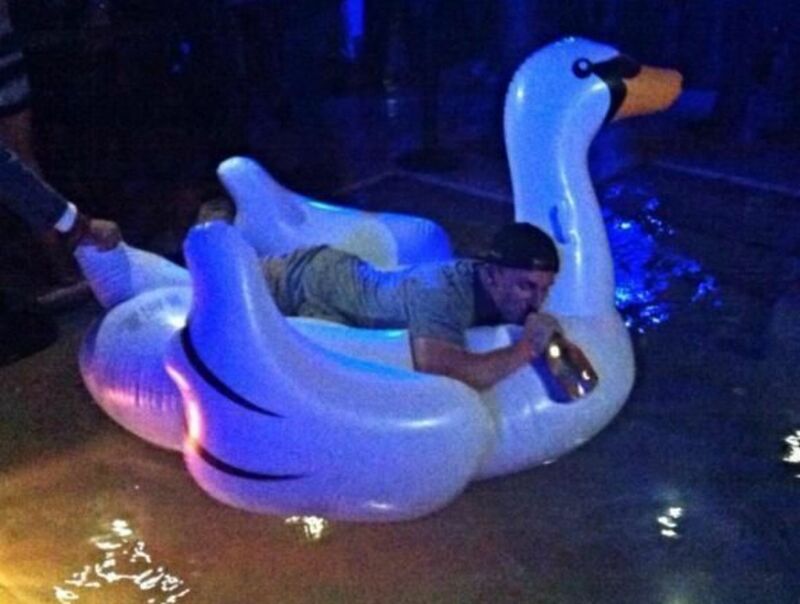 Flacco while definitely more than a game manager he has yet to make to the leap to the elite group quarterbacks. His imposing physique and a rocket of an arm lend to him being able to take the next step but the loss of WR Torrey Smith and having to learn a new offense with Gary Kubiak gone to Denver, make it difficult for me to see it happening. Part of the 2012 QB class that was one of the best ever, has really made some big steps to become one of the best young QBs in the league. 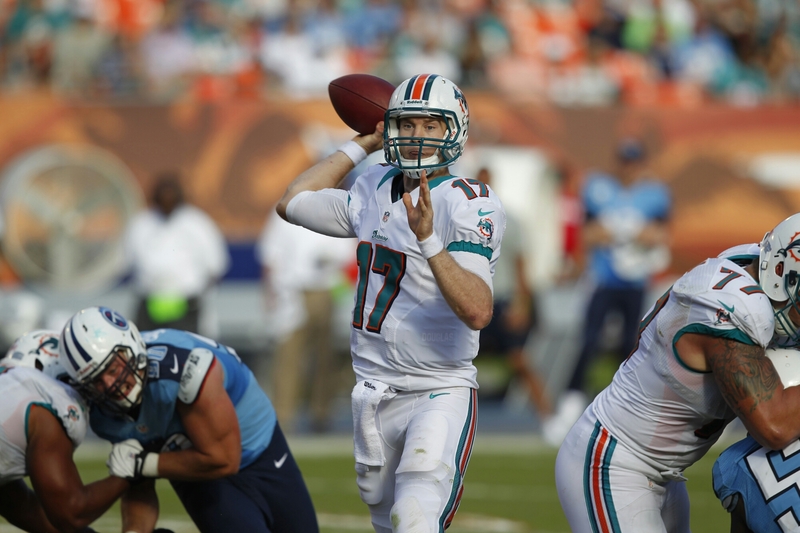 Mobile with great accuracy in the short and medium area but Tannehill does struggle with the deep ball. With Jordan Cameron and Kenny Stills added to the offense and Ndumakong Suh to the defense, Dolphins could finally get back into the playoffs and Tannehill could be a big part why. 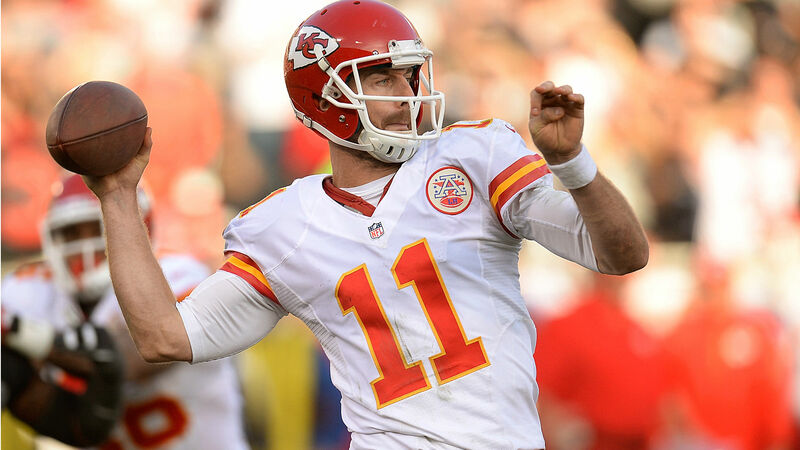 Finally after shedding all the expectations that bogged him down in San Francisco, Smith has gone on to thrive in Andy Reid’s West Coast scheme in Kansas City with 41 TDs to 13 INTs. Smith is more than just a game manager who will have a top WR in Jeremy Maclin this season to help balance a team that has been very reliant on Jamaal Charles. 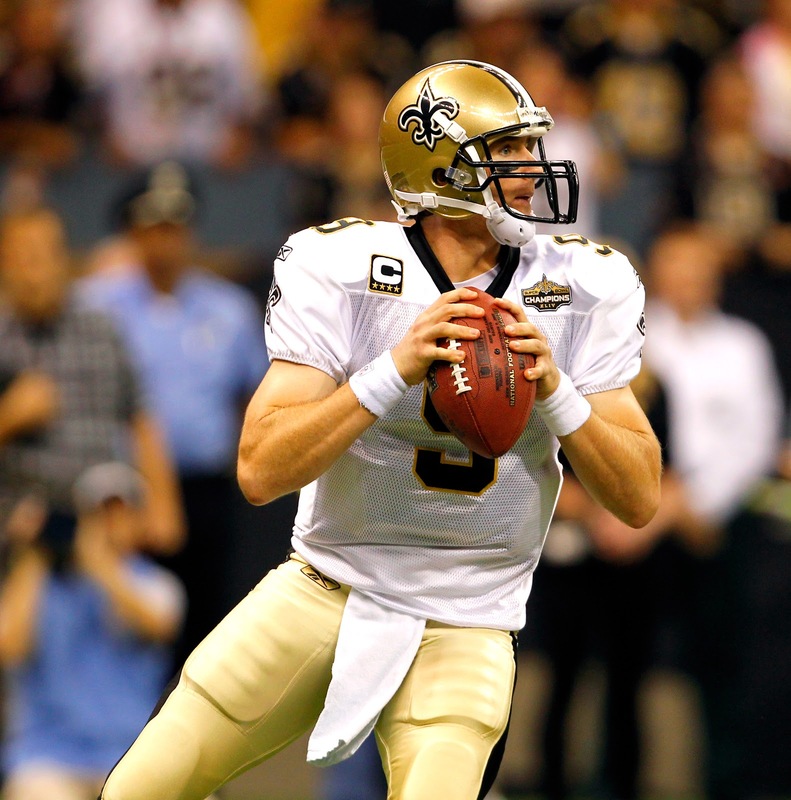 This is the first of a three part series of ranking NFL starting QBs. All rankings are relatively objectively done by me and reflect my opinion and if you disagree leave your thoughts in the comment section below. First up is 32-21, with 20-11 next week and the final 10 the week after. Last year’s rankings are in bold after their name. Are the Bills really going to do this again for the third season in a row? 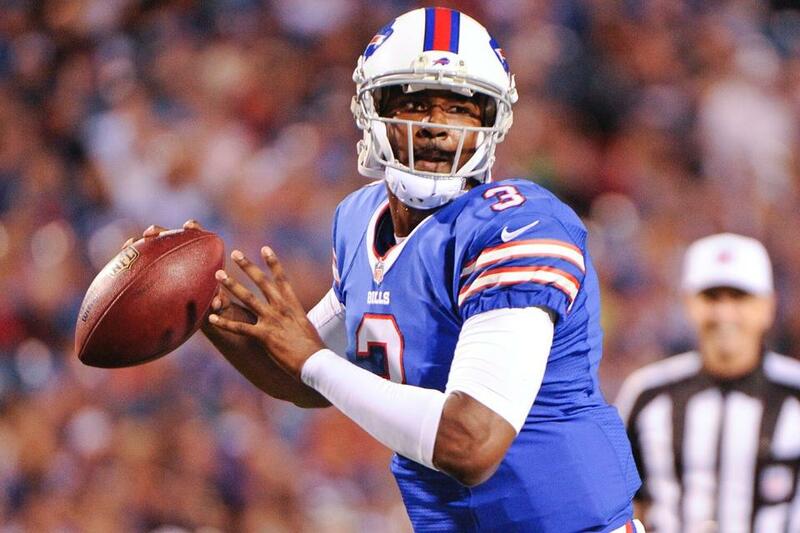 The combination of EJ Manuel and a 30+ journeyman just doesn’t work. For the last two years the Bills should have been able to reach the playoffs but Manuel has held them back their ferocious defence with poor play and just a clear lack of aptitude to be a NFL quarterback. 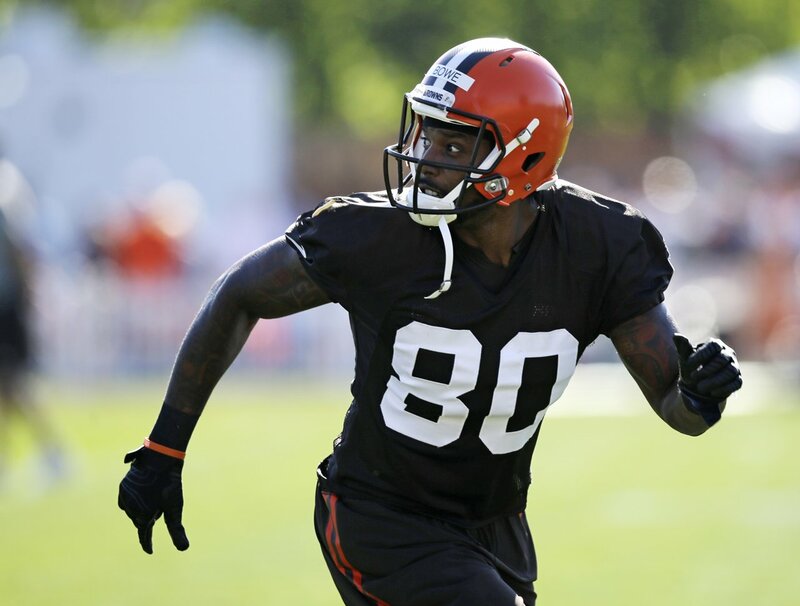 The trade for Sammy Watkins will continue to be a waste until the Bills have a competent starting quarterback, just look at Josh Gordon’s record breaking run last year, he had 700 yards in 4 games but the Browns lost all 4 games because of Brandon Weeden. Cassell played well enough last season in a bad situation so don’t wait two games and then change, make Cassell the starter in training camp and at least give yourself a chance this season. 2013 was such a terrible quarterback class, it’s not even funny. Smith was the better of the two and should have been chosen first but really both were going to be backups or borderline starters at best. 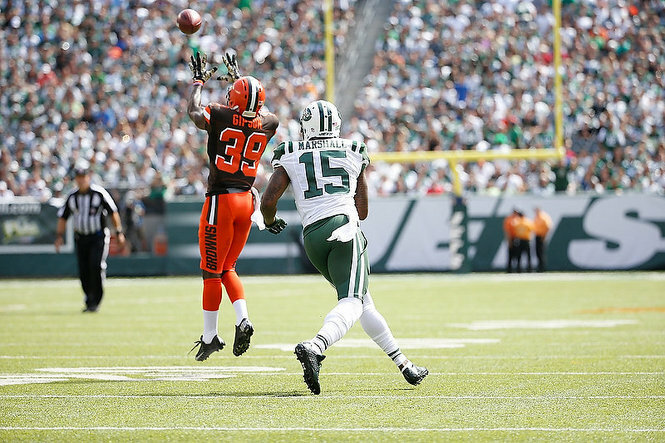 Smith could still progress somewhat this season with a decent receiving corps of Brandon Marshall, Eric Decker and Jace Amaro but at the same time could be benched after two games for insanely frustrating Ryan Fitzpatrick who seems incapable of throwing a touchdown without throwing an interception to cancel it out. 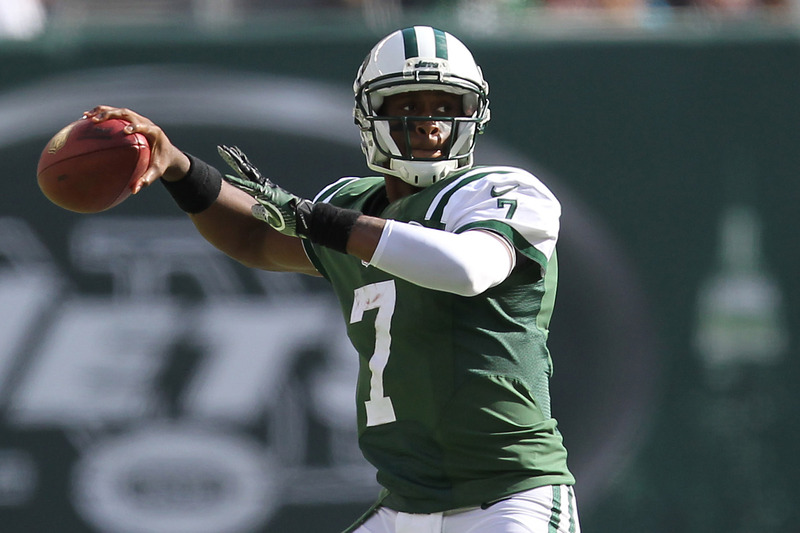 Regardless of who starts they’ll be holding back Todd Bowles and his defence they same way Rex Ryan was held back. Rex shouldn’t have been fired for John Idzik terrible management, is there anyway we can bring Rex? I actually don’t know if Robert Griffin even has legs anymore because last time I saw them was in 2013. Without that game-changing speed, Griffin isn’t all that special and certainly wasn’t worth three first round picks and more that Dan Snyder thought he was. All of Griffin mechanics need work, his attitude stinks and his closeness to the owner is going to hurt Washington. Kirk Cousins and Colt McCoy aren’t the answer. 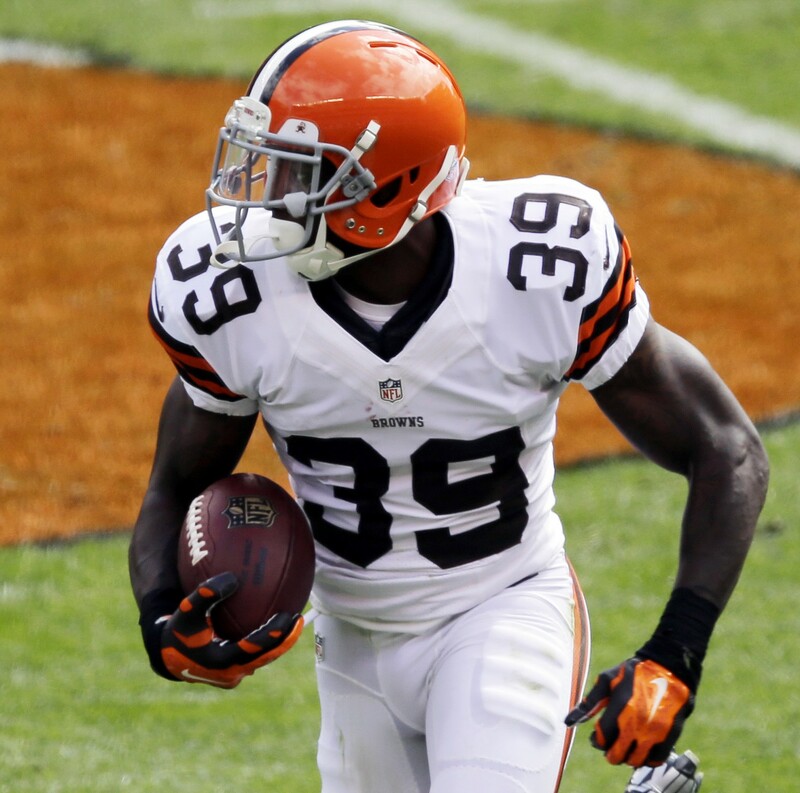 Although a weird part of me wants McCoy to succeed there to show the Browns that he deserved more time. 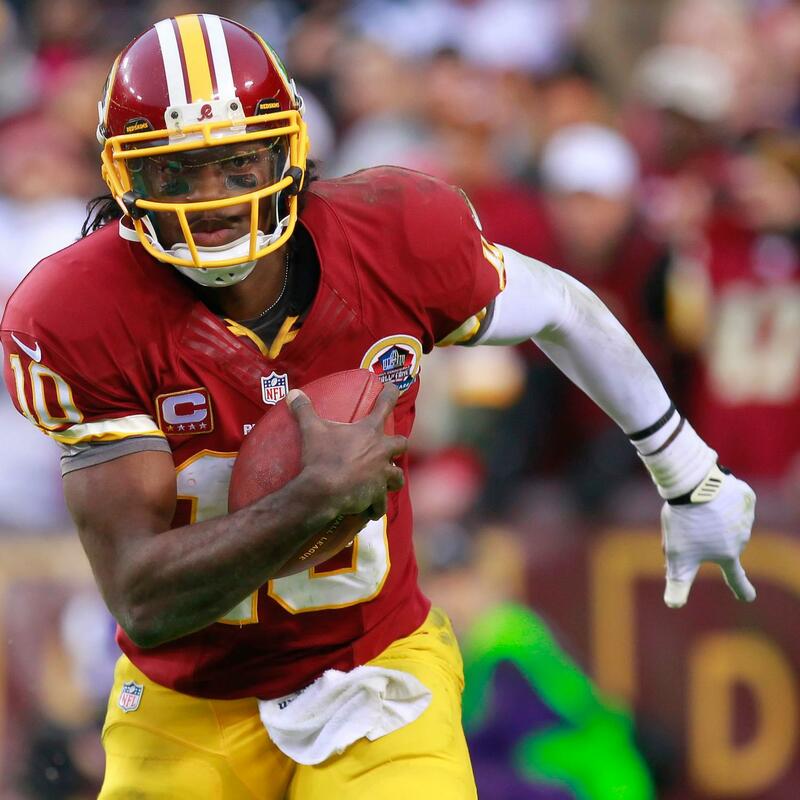 Anyway replace RGIII and CHANGE YOUR GODDAMN NAME, WASHINGTON, IT IS NOT OK TO USE A RACIAL SLUR AS A FRANCHISE NAME. Man, I wanted Hoyer to work in Cleveland and it did for the half of the season but after Alex Mack’s injury and the subsequent lack of run game, it was clear it wasn’t going to. 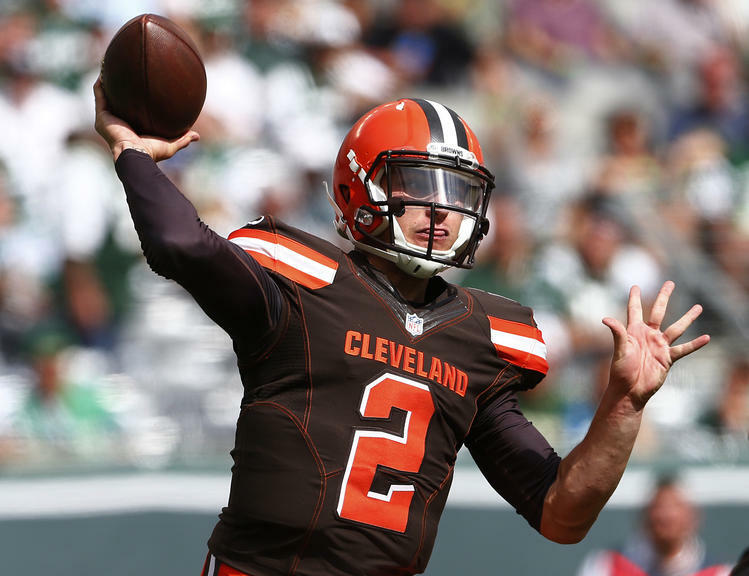 What the Browns wanted was a veteran with starting experience who was willing to mentor Johnny Manziel and eventually make way for him. 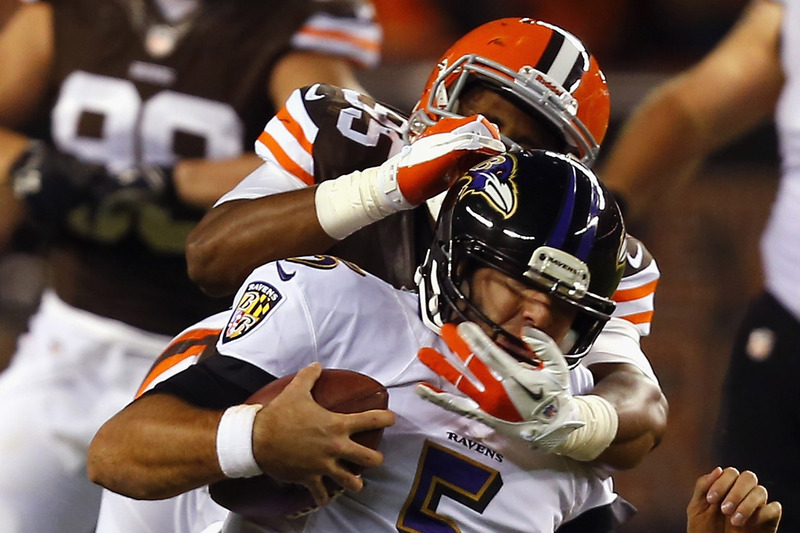 Hoyer was neither and the Browns opted to not resign and let him walk. I have a feeling that he could do very well with Bill O’Brian as his head coach having worked with him before in New England but he will have a very short leash with Ryan Mallet waiting in the wings. Bortles had a rough first year as Jacksonville opted to play him rather than keep him behind Chad Henne for a year as originally planned. Bortles showed more of the same inaccuracy he showed at Central Florida, particularly under pressure, which he faced a lot. 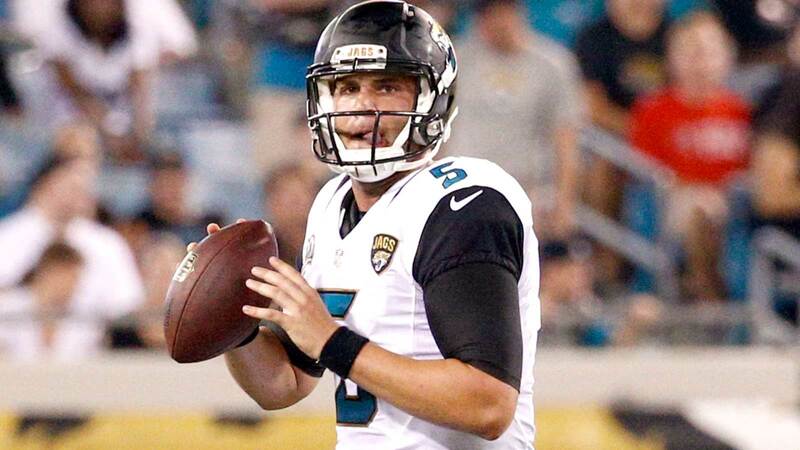 Bortles was sacked a league high 55 times last year but the Jags have gone all out to give Bortles the best chance at succeeding signing Julius Thomas and drafting Allen Robinson and Marquis Lee. It might be unpopular to say this but if you look at Denver circa 2010 with a certain Mr Tim Tebow under center and Demaryius Thomas and Eric Decker out wide, there’s a lot similarities, just Tebow was hyped out of all proportion. Both were big, raw, mobile quarterbacks with bad footwork who struggled under pressure. 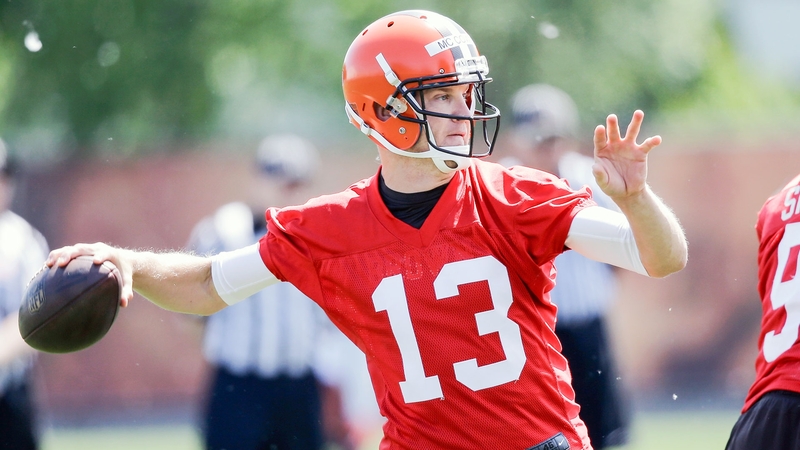 I’m giving Josh McCown a bit of slack because he faced a ton of pressure last season and that team was pretty bad, going 2-14 and I think he is capable of bouncing back to Chicago days. McCown will be playing behind arguably the best line in the league and will be reunited with John DeFilippo who was his quarterback coach in Oakland in 2007. 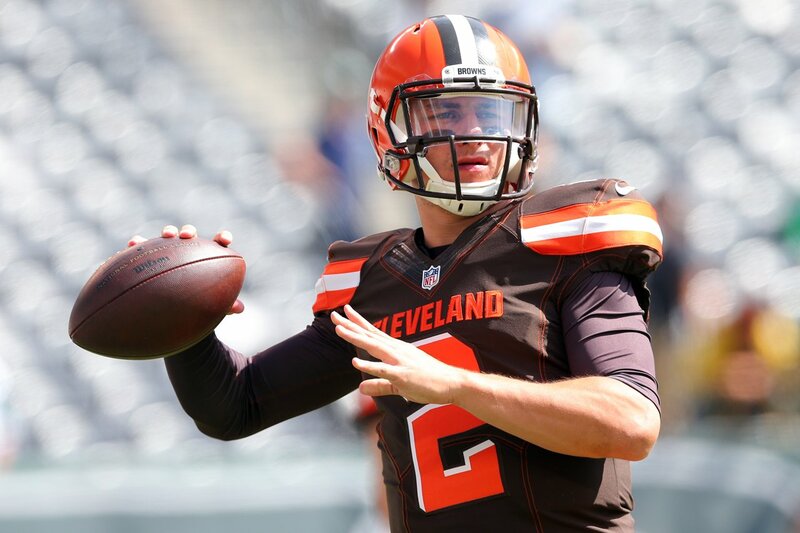 The Browns are a lot better than most people think and if McCown can be a solid game manager and avoid turning the ball while continuing to groom Johnny Manziel to potential start in the future they could have a winning record this year. 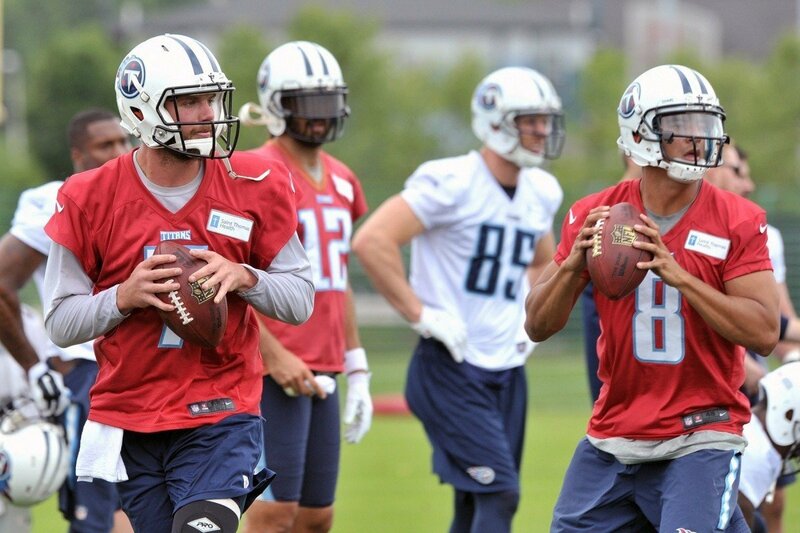 This should be an interesting camp battle in Nashville with Mettenberger going in with the experience from last year and Mariota being this front office’s poster child. 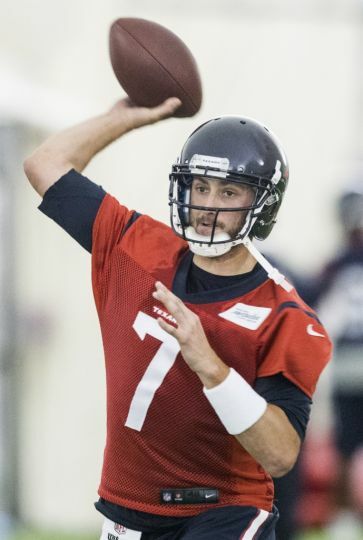 I feel that as of now that Mettenberger is better and more ready to because it is essentially his fourth season in a pro system after playing in OC Cam Cameron’s offense at LSU. Mariota is the more likely of the two to be under center at the start of the season as the number two pick from this year’s draft but still has yet to sign his rookie contract. It’s hard to judge how any rookie will play in their first season, let alone a number one pick with this much hype and off-field baggage. Winston should be capable of having some success in Tampa provided the Bucs can sort out a line that gave up the second most quarterback pressures last season. Winston has a receiving corps which is ideal for any rookie with two 6-4 receivers with massive catch radii in Vincent Jackson and Mike Evans. 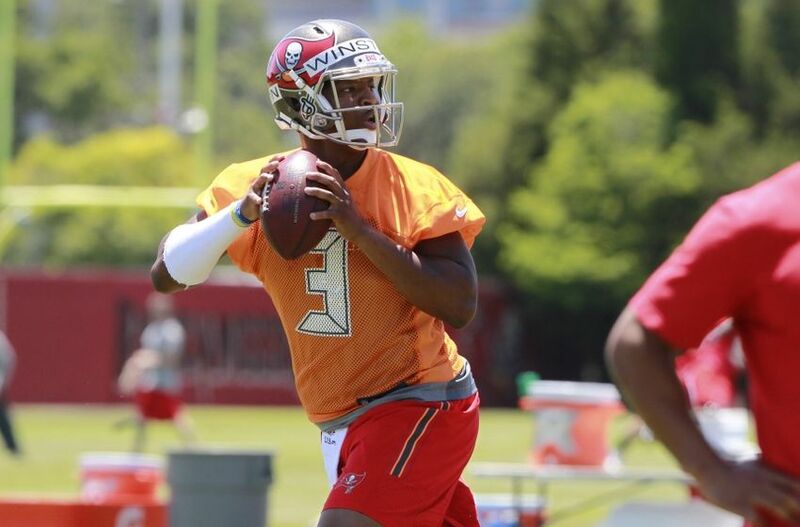 It will interesting to see Winston reaction as this Bucs team will be losing plenty of games as they try to rebuild given how badly Winston took Florida State losing to Oregon last year in the Rose Bowl getting into a fight with coach Jimbo Fisher on the sideline. Derek Carr rookie season was surprisingly good when you consider how devoid of talent Oakland was. Carr was the best natural thrower in the class and showed it last season in the Raiders. 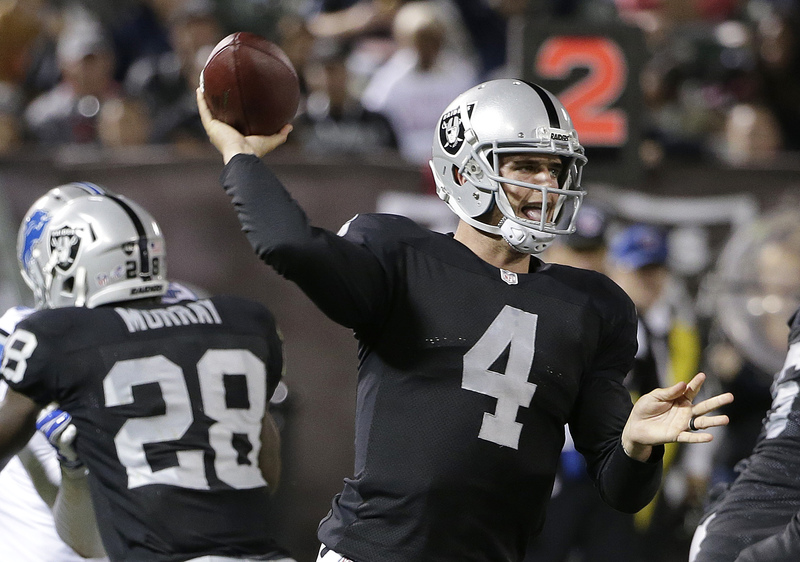 Whether the Raiders will be better or not this year is tough to know but Carr should continue to improve as the Raiders try to build around him. I am done with Jay Cutler. He is an injury prone turnover machine who seems to be indifferent to whether Chicago win or not. Hell, I can picking him here alone on the fact that he got benched for Jimmy Clausen at one point this season. Cutler is 30 and will surely not improve even though Chicago tried hiring up and coming OC Adam Gase after their offense regressed in Marc Tresstman’s last season. 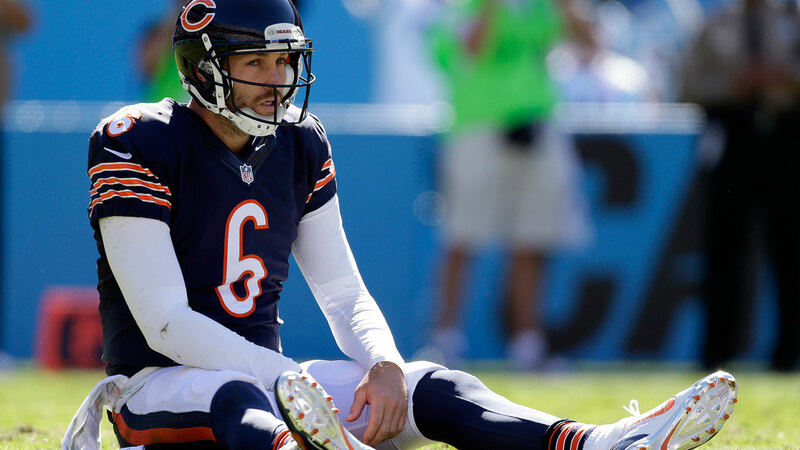 With his favourite receiver, Brandon Marshall, traded to the Jets and Matt Forte unable to continue to carry most of the offensive load, it could get a lot rougher in Chicago for Jay Cutler. Teddy continued from where he left off at Louisville and had a surprisingly impressive rookie season when you consider that the Vikings best player Adrian Peterson sat out all but one game last season as he dealt with legal issues. 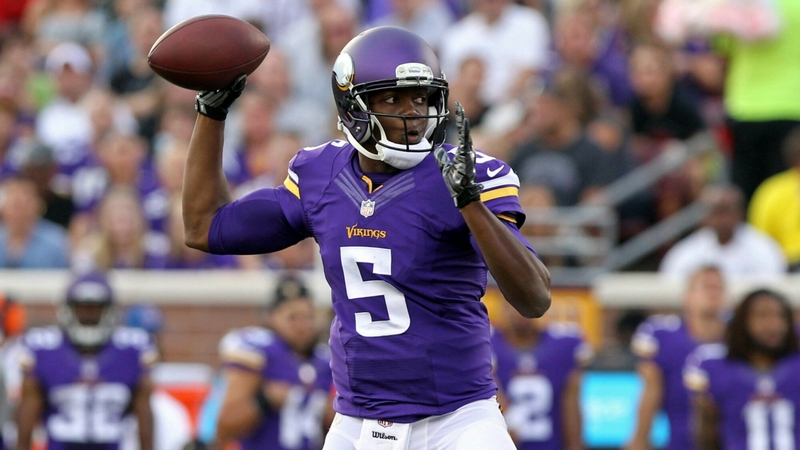 Bridgewater should continue to improve and has a new deep threat to occupy defences in Mike Wallace. 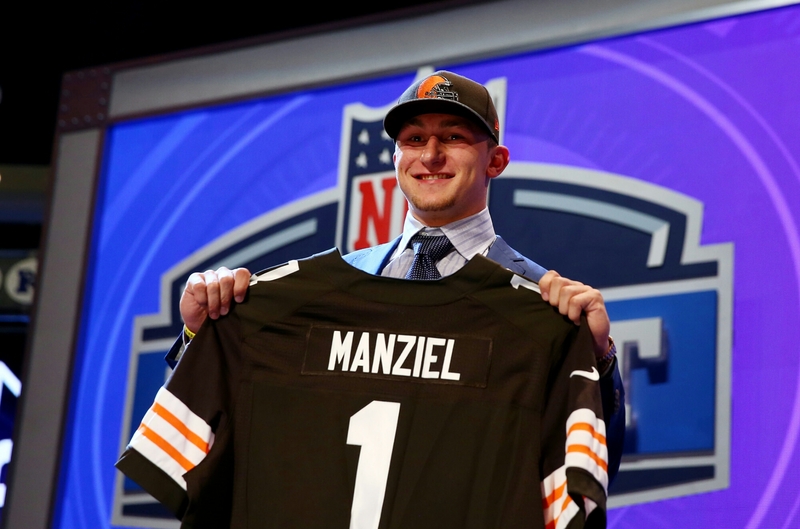 If only the Browns had taken the advice of their $100,000 QB research project and drafted him over Manziel when they had the chance. 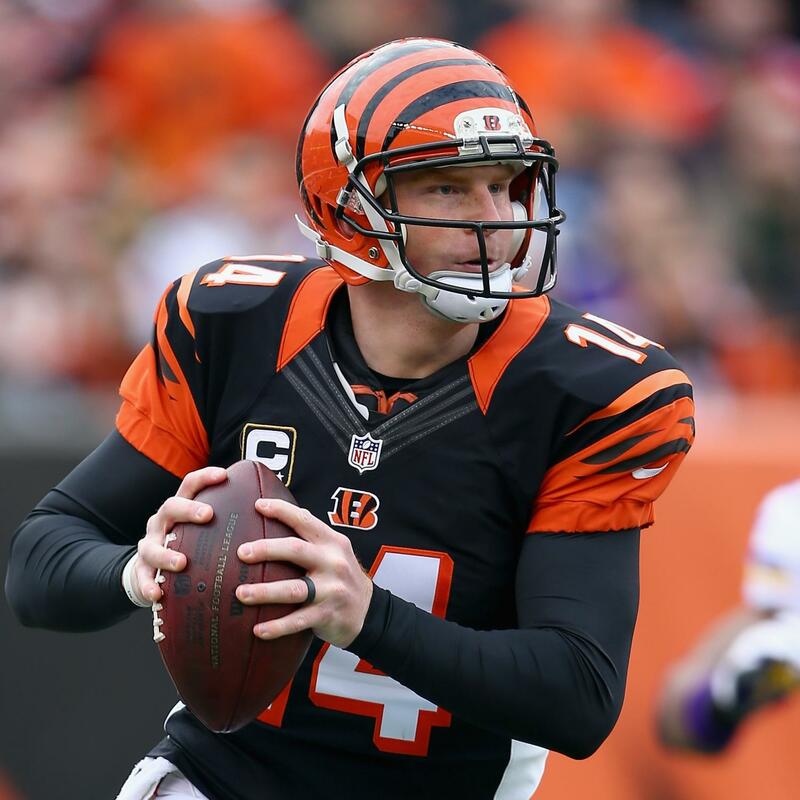 Andy Dalton really, more than anything else, is holding back this Cincinnati team from competing for a Super Bowl. The Bengals have done everything to put him in a position to succeed on a very talented team but he continues to be wildly inconsistent and unreliable. He was the least pressured quarterback in the league last year and still managed to have a game where he had a passer rating of 2.0 and threw 14 less touchdowns than the previous year. Until the Bengals replace him there is no way they can win the Lombardi Trophy.